Colonel Richard Sperling was selected as a board member due to his military background in addition to his experience and knowledge of fixed and rotary winged aircraft which is a valuable asset to Vietnam Helicopters. Col. Sperling has over fifty years of flying both fixed and rotary winged aircraft and has accumulated over 16,000 hours of flight. His past experience includes serving in the United States Army as a commissioned officer. He was on active duty for 5 years and reserve duty for over 25. 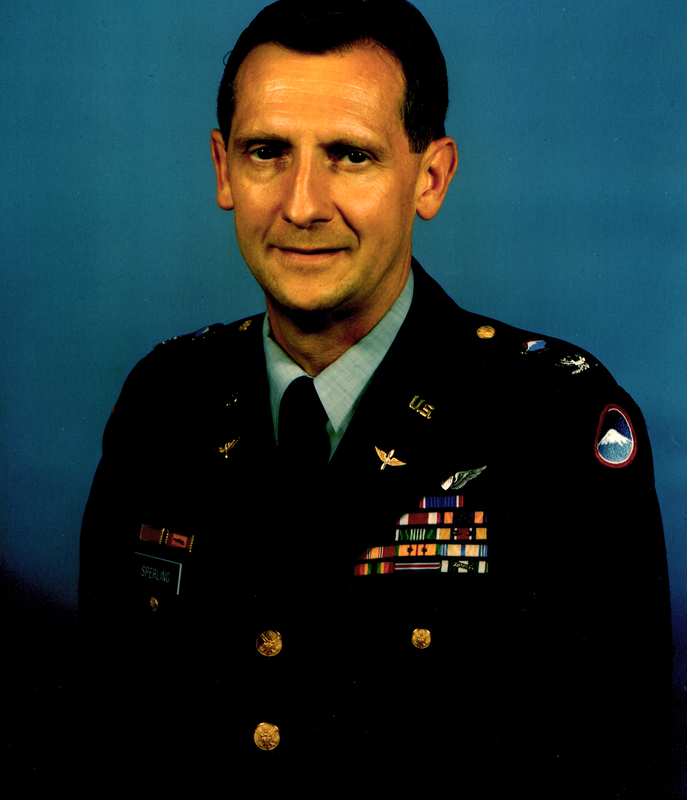 His duties included piloting assault helicopters in Vietnam and providing administrative assistance in various command and staff positions. In addition, Col. Sperling acted as an emergency preparedness liaison officer to the Federal Emergency Management Agency (FEMA). Prior to retirement, Mr. Sperling was a commercial pilot for United Airlines for 27 years and was type rated in B737, B767, and B747-400 flying all over the world. 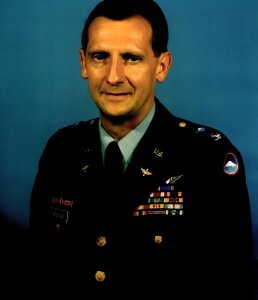 Col. Sperling is a ROTC distinguished military graduate of Western Michigan University. He is a graduate of the Air Defense Basic Course, Army Rotary Wing School, Transportation Advanced Course, Command and General Staff College, and several classes taught by the National War College. After completing the Chinook (CH-47) Transition he commanded an Assault Support Helicopter Company and later commanded a Combat Engineer Battalion. Colonel Sperling’s significant decorations include The Distinguished Service Cross, for Extraordinary Heroism, Legion of Merit, Meritorious Service Medal with Oak Leaf Cluster, Air Medal with 22 Oak Leaf Clusters, Army Commendation Medal, and many other military awards. As a member on the board of directors for Vietnam Helicopters, he attends all meetings and provides support in any way he can to further the goals of the organization. In addition he helps ensure the legal and ethical integrity of the board and is responsible for clearly articulating the organization’s mission, accomplishments, and goals to the public. a phone number you could send me? Thanks, hope this gets to you soon.